The Wesmen Classic is returning to a basketball format for 2018 and the women's team will have centre stage. The 52nd Classic (Dec. 28-30, 2018) will be a celebration of the rich history of women's basketball at the University of Winnipeg, and alumnae of all years are invited to be a part of the three-day event. Wesmen Athletics is currently reaching out to locate and invite as many former players, coaches and staff to join us in one of the great Canadian holiday sporting traditions. More specifically, members of the 88-win teams of the early 90s are wanted to be part of special festivities honouring that era. 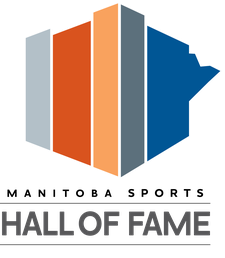 More details will follow in the coming weeks, but a number of ceremonies and celebrations are in the works to honour the names of our past who gave so much to create a history of excellence for Wesmen Basketball. 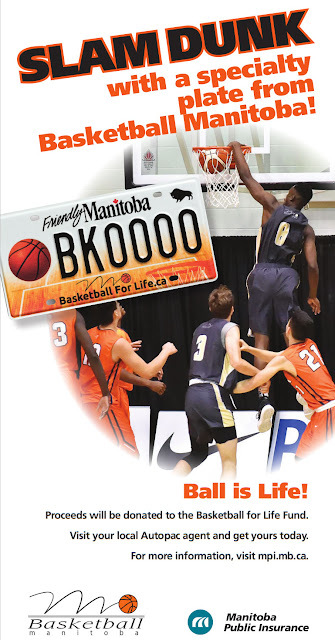 We ask that you circulate the word to other former players and coaches, and anyone wishing to be added to the mailouts can contact David Larkins at d.larkins@uwinnipeg.ca or 204-786-9823.